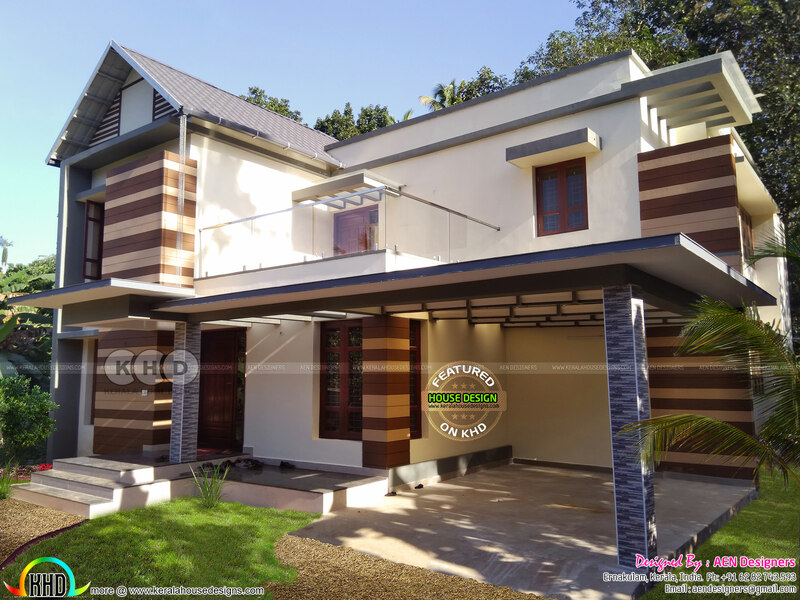 Introducing new member to KHD viewers, AEN designs from Ernakulam. Presenting a 2650 Square Feet (246 Square Meter) (294 Square Yards) 4 bedroom work finished house. 0 comments on "Finished house by AEN designers, Ernakulam"